In the present time, a lot of companies are migrating towards the Cloud based technology. 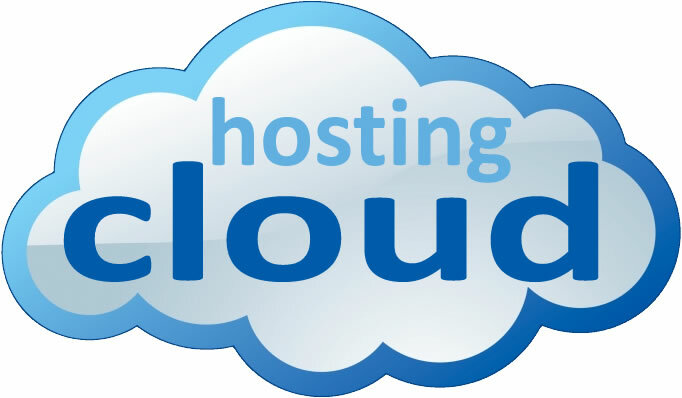 Cloud applications have turn out to be quite popular among the online businesses. Hence, the migration towards this new technology is quite understandable. But, in order to ensure the migration takes places in a smooth and hassle-free way, it is important to follow some effective strategies. Proceeding with caution can help you avoid the major issues. Plus, it is vital to remember that transitioning to the cloud technology need not be like 100 percent transformation. It is definitely better to leave some applications that are still considered suitable for the local platform. For example, traditional data should not be incorporated into cloud technology. Likewise, there are many strategies that you should keep in mind. Some of them are mentioned below. This strategy is quite popularly known as “lift and shift”, and in this strategy the applications are re-deployed in a smooth manner. 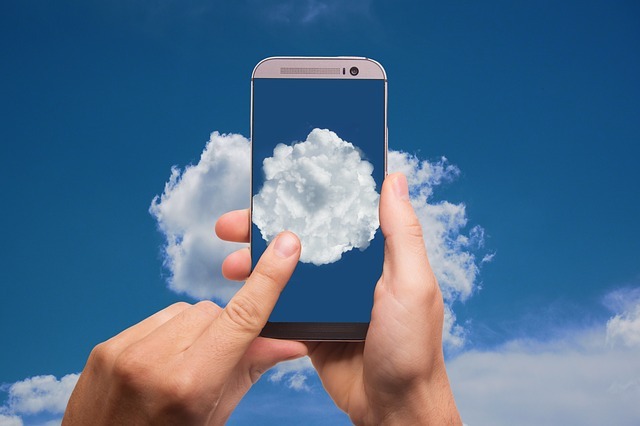 In the process of re-hosting, appropriate changes are brought into the different applications before they are being shifted to the cloud-based hardware facility. The changes are made mainly to the host configuration of the application. In case you are looking for a quick as well as easy cloud migration method then re-hosting is definitely the right option for you. However, there is also a downside of this method. 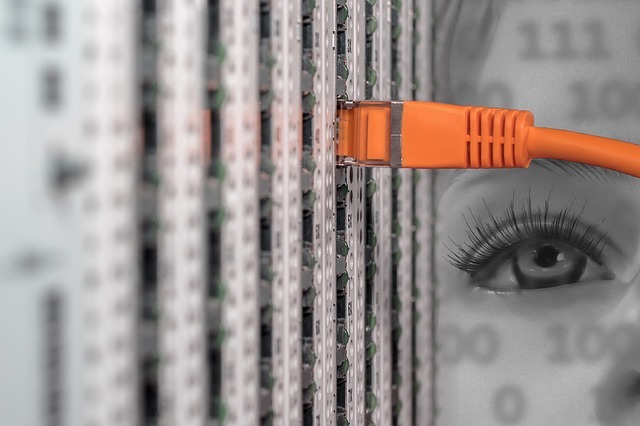 In this strategy, the scalability and flexibility associated with IaaS. Nevertheless, the solution is still considered one of the best ones because of the availability of different types of automated tools. Yes, there are many automated tools available to make your task easy. If you are more comfortable with the manual re-hosting of the applications, you can do that as well. In both the cases, once the applications have been uploaded to the cloud based servers, it will be quite easy for you to optimize them. There is no doubt that the strategy of re-hosting is quite effective, mainly when it comes to dealing with enterprise migration of a large scale. The cost saving aspect of this strategy cannot be ruled out. In fact, it can help you save up to 30 percent of the entire expenses. Plus, you do not have to implement any kind of cloud-specific optimizations. In this cloud migration strategy, the applications are run on the cloud infrastructure of the service provider. In this regard, you might go for a few optimizations related to the cloud infrastructure you would use. The purpose behind the optimizations is primarily to avail the tangible advantages. Nevertheless, in this case you are not working too hard to modify the core architecture of an application. This is the reason why the strategy of re-platforming is so effective. Another major benefit of this strategy is associated with “backward compatibility”. In this context, the developers can re-utilize the resources they are already familiar with. It includes development frameworks, legacy programming languages, and many more. So, is there any downside of this strategy? Yes, there is. The only demerit of this cloud application migration strategy is that the PaaS market is still in its beginning phase. As a result, there are some capabilities which are still absent in this market. The other existing platforms encompass such capabilities. In this strategy, you basically do away with an application platform and replace it with commercially sold software, which in turn is provided as a service. As a result, this strategy dilutes the requirement for a development. So, even when the needs of your business function change of all a sudden, you do not have to worry about hiring a team. Talking about the downside of this strategy, it is basically the inconsistency that remains in the case of naming conventions. Plus, vendor lock-in and interoperability issues are also among the downsides. This strategy is about re-imagining the process related to the development of an application. It is done with the help of PaaS features, which are cloud-based. This solution is highly effective when your business needs new features, mainly to improve the performance of its applications. So, if the applications are not performing well in the existing environment, you should definitely consider refactoring them. However, this solution will also lead to the loss of familiar development structures and legacy code. Nevertheless, the positive aspects of this strategy are way more. Through this method, you will get access to the best developer’s tools through the service provider’s platform. There are latest data models and templates available, which can be customized easily according to your business needs. The main demerit related to a PaaS structure is that you as a customer get too much dependent on the service provider. Hence, any kind of disruption with the service provider can turn out to be disadvantageous for your business. Usually, the first step involved in the process of cloud migration is the detection of your complete IT portfolio. In most of the cases, the process of detection involves application metering to figure out the actual utilization of the applications which have been deployed. So, in this way you can get rid of the applications that are not used frequently. Hence, those were the five major strategies you can keep in mind. In the field of cloud applications migration, AWS training can prove to be quite effective. Knowing about this kind of training programs is good in many ways.